1-Host is renowned for its signature events – elegant garden affairs at One Rochester, waterfront soirees at Monti, colonial-style heritage occasions at The Summerhouse and Botanico, breathtaking sky-high parties at 1-Altitude. As the appointed Managing Agents for the venue spaces at Fort Canning Park, HortPark and Singapore Botanic Gardens, 1-Host offers gardens and buildings in these parks under its exclusive offerings for venue bookings. We are proud to be managing a diverse range of the city’s most iconic and memorable event venues that’s sure to sweep you off your feet and leave a lasting impression with your guest. 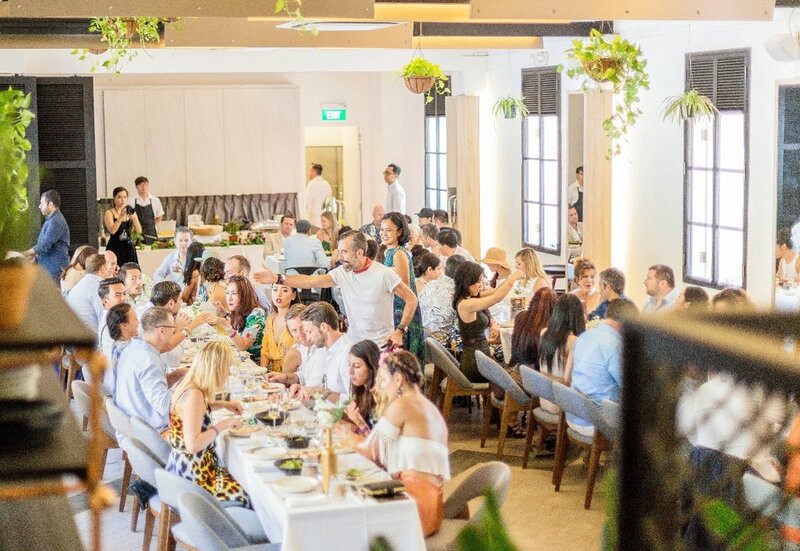 Host your celebrations from the stunning heights at 1-Altitude Rooftop Bar, the nature at Botanico, or the stunning Marina Bay as your backdrop at Monti. Discover these unique wedding venues by 1-Group and more as your embark on your wedding journey with us. If you’re getting tired of run-of-the-mill dinner and dance function halls, you’ve come to the right place. Celebrate your company’s milestone at some of Singapore’s most iconic event venues with state-of-the-art facilities, world-class cuisine and genuine hospitality. From swanky soirees to daytime retreats, we’ve got you covered! Leave a lasting impressions at your next business lunch or dinner at some of our award-winning restaurants that serve up the most delightful gastronomical fare. Settle in and seal the deal! We take birthdays and anniversaries very seriously! Pick a venue and a theme and let us do the rest while you pop the champagne. Over the years, we’ve played host to some of the most memorable celebrations. As an alternative to dinner and dances, team building day is a great idea for your next company get-together. We’ve got your back with impressive venues, live entertainment, activities and more. Let your ideas go wild and count on us to turn them into a reality! Our venues are a winning combination of convenience, class, and sophistication. Get the most out of your business meetings and conferences with thoughtful created event spaces designed to inspire your creativity. Lights, sounds, beats, we’ve got them all. Look no further if you’re still searching for the ultimate after party event venue in town. 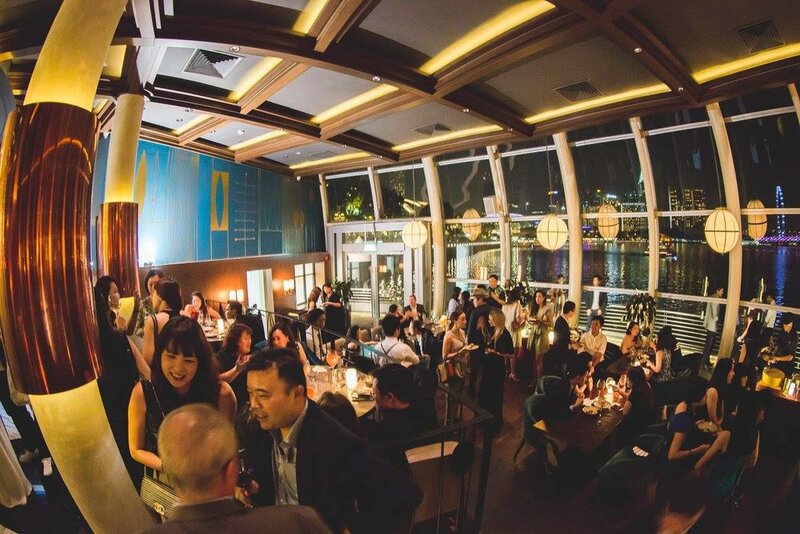 Throw an unforgettable party under the moonlight at Singapore’s highest rooftop bar, 1-Altitude, or immerse yourself in the ultimate party experience at Altimate!